Valentine’s day is around the corner and we have no idea of what to do. We also do not want to spend a fortune and stay within budget. We don’t want to seem as we do not care…we care and care a lot! When it comes to being married, sometimes married people do not want to give gifts in order to keep the budget. 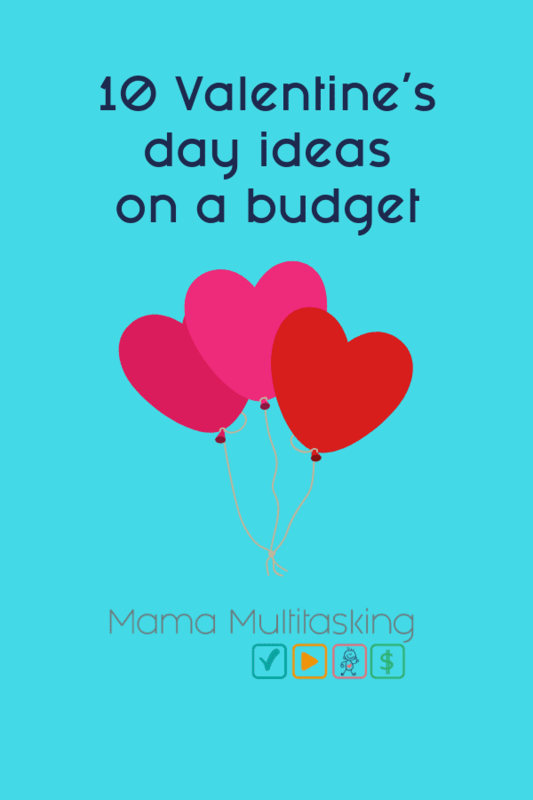 This is when budgeting becomes an issue and overspending could lead to trouble. But really, are we the kind of people who do not care and want to do nothing? at Valentine’s day? It is kind of sad to do nothing and just have a regular day. 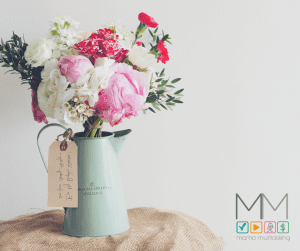 Check these ideas on how to make your Valentine’s day special, not spend a lot but full of fun. Look up for a recipe that your partner loves. Do it with special care just for the two of you. If you have children, take them to grandma or someone who could take good care of them. Set the table with your nicest place settings, cutlery, and plates. As if someone very important is coming. He/She is very important to you. Prepare an indoor picnic. Find a tablecloth or any blanket to put on the floor. Light up the chimney, if you have one. Take a basket, put some flowers, a nice bottle of wine or champagne, some cheeses and crackers. Sit in front of the fire and enjoy. For dessert enjoy some chocolate and marshmallows on a stick. Look for a romantic movie, a classic or a more recent one. Enjoy the private show. Cook some popcorn or other snacks that you would prefer. Here are some of my recommendations: Love, Actually; Bridget Jone´s Diary, How to lose a guy in 10 days, Titanic and 50 first dates. It sounds like old fashioned but do you remember when someone gave you a handmade card? how special it was? What happened with the art of creating one? They are replaced by today’s technology. Draw a nice picture and color it, convert it into a card and write something nice. I am sure you will surprise your loved one. Believe it or not, reading a poem would become something very romantic. Search for a poem online. Write it down and read it to her/him. You will see how a smile transforms their face when they listen to those dedicated words. If a prepared flower bouquet is expensive, try buying separate flowers and tie them up with lace. Flowers never fail. If your partner is addicted to chocolate, buy the best strawberries you can find and dip them into melted chocolate. Just leave put them on waxed paper on a cookie tray, then put them in the fridge until the chocolate hardens. When they are ready, put them inside a nice paper or metal box to make it special. If your budget allows, buy a sparkling wine or champagne to pair. I am not talking about the coupons you get for the supermarket or food. Think of ideas of what your partner will be excited to get and gift it in the form of a coupon book that he or she can redeem later. For example a warm hug with a long lasting kiss, breakfast in bed, etc. Print them out in plain paper and assemble in form of a coupon book. Give it a time frame, say, for example, one coupon per day, a week, a month, etc. You give the expiration date as you wish. Remember how you played a treasure hunt as a kid? this is the same idea but with a romantic twist. Hide clues one after the other all around your home. Your partner has to guess each one to get to the other until he or she reaches the end. Think of a romantic gift when it ends. It could be any of the ideas given in this post or use your imagination for a better one. It will be a fun game. 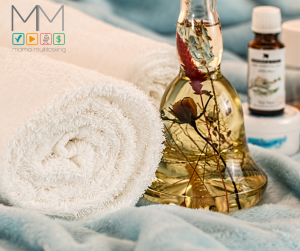 Prepare a spa at home which includes oil for massages, towels, and pillows. Aromatherapy is also an option if you are up to it. Leave a bottle of wine, sparkling wine or champagne in a bucket of ice nearby. Take turns to do each other a massage. The result: a romantic relaxing time. 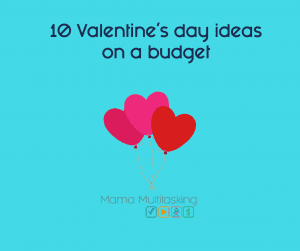 All these ideas for Valentine’s day are low cost or no cost at all. Put them into practice and let me know how it went.